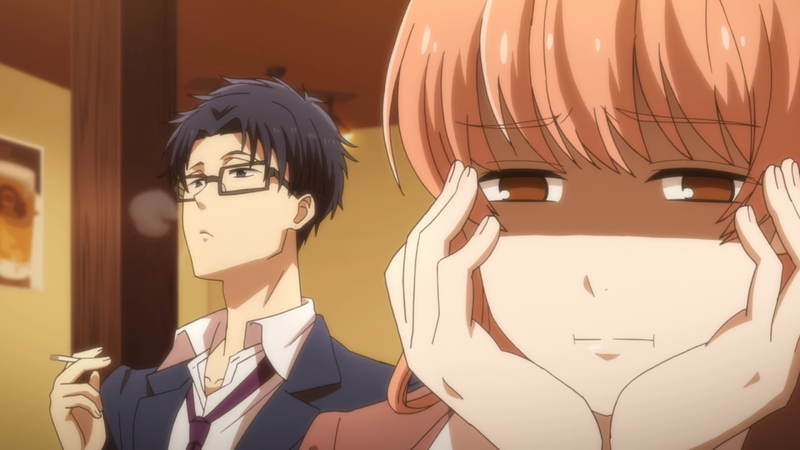 2017 has seen a lot of anime made available through legal streaming services. The same has been said for Amazon, whom currently have two exclusive partnerships with major programming blocks along with a couple big hitters from various publishers over the past couple of seasons. 2018 will be offering more anime on the service, and while it’s not as much as Netflix or even Crunchyroll, there’s still something to share for Amazon Prime’s video service. Here are a list of titles coming exclusively through Amazon Prime’s video service, bear in mind this list does not include any titles that are from Sentai Filmworks as they will now be available through HIDIVE as of 2018. United States viewers will now be able to watch the anime exclusive to the service with just a regular Prime subscription, as AnimeStrike has been officially discontinued. Amazon links will be available for the titles listed below for UK (United Kingdom), US (United States) and CA (Canada). Amazon Canada links do require an Amazon Prime sub in order to view the pages. This round-up article will be updated throughout the year to give folks all the information in one location. Plot synopsis for upcoming titles are sourced by AnimeNewsNetwork. Last updated on 13th October 2018. UPDATE 13th October 2018: Fuji TV’s new programming block called +Ultra will be exclusive to the Netflix platform rather than on Amazon, so titles like Carol & Tuesday, INGRESS and REVISIONS will be on the other service. Amazon so far still maintains their exclusive partnership with Animeism, NoitaminA and Twin Engine. Akira Tachibana used to be the ace of a track club, but gave up running due to her injury. Masami Kondo is a manager at a family restaurant called Garden, where Akira works. This story is set in a seaside town, and depicts a girl who stopped at a cross-point in her youth, and a man who reached a turning point of life. Everybody wants that moment where they get fraught with great emotions. 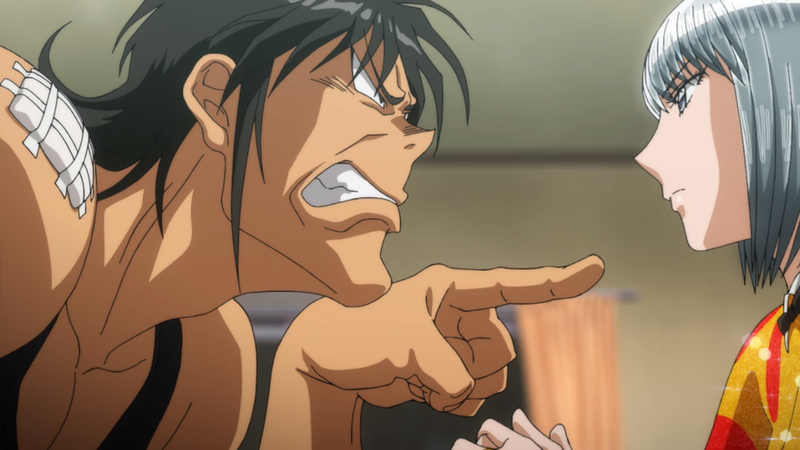 Ash Lynx, a 17-year-old boy, is the boss of a street-kids gang in New York. One day, a man who was murdered before his eyes entrusts him with something. 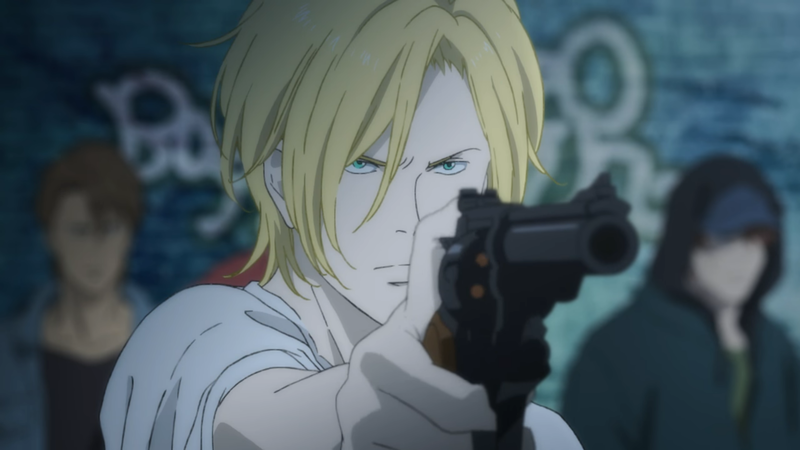 And the last words uttered by that dying man was the phrase, “”BANANA FISH””. That is the word his brother, Griffin, often mutters. Ash has a destined encounter with Eiji, a kind Japanese boy who comes to New York as a cameraman assistant. Most of the world’s needs are fulfilled by humanoid robots called hIE’s. One day, 17-year-old Arato Endo meets the android Lacia and becomes her owner. She is one of five androids with advanced AI. Each of the five units have their own motivations, and fight to gain each other’s abilities. What will the relationship between man and machine be moving forward? That is something Arato must find. 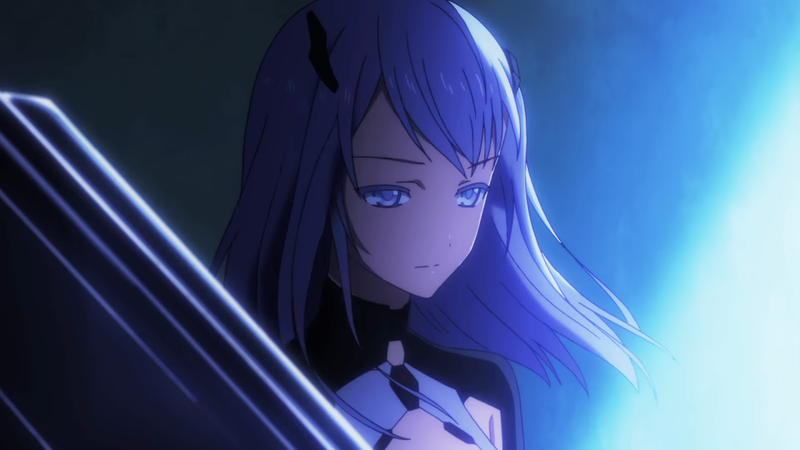 Also available is BEATLESS Final Stage, that covers the final four remaining episodes that didn’t appear during simulcast due to production issues. Those episodes are available alongside the other 20 episodes (and 4 recaps) on the show page. Chi, the sweet kitten full of energy is back! It’s yet another day full of happiness for Chi, as she spends the day with her friends, Come-Come, Ann, and Telly. They fool around together, go discover secret spots together, and so on. New characters newly join the series in this brand new season. Don’t miss the special episode, where Come-Come sets out on an adventure to an unknown town! 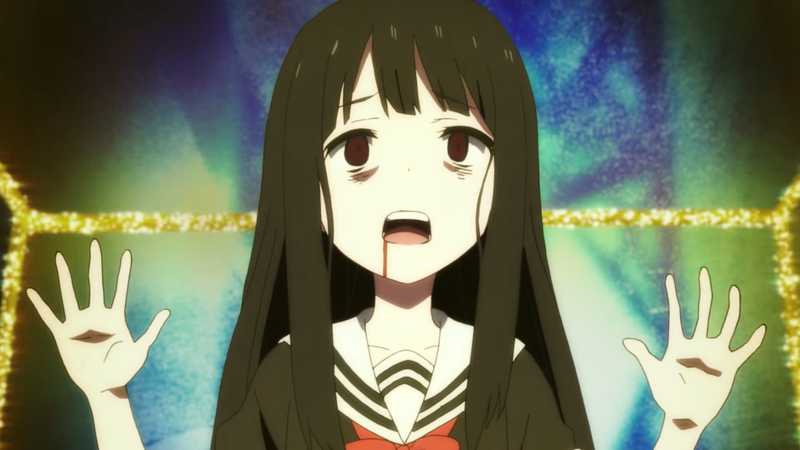 Yurine Hanazono is a college student who summons Jashin-chan, a demon from the underworld. Now they must live together in a run-down apartment in Tokyo’s Jinbōchō district. 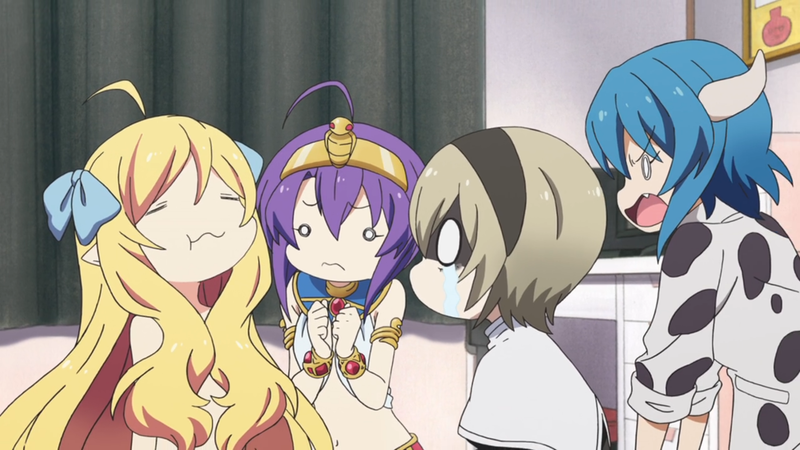 If Yurine dies, Jashin-chan gets to go back to the underworld, so she constantly plots to kill Yurine. 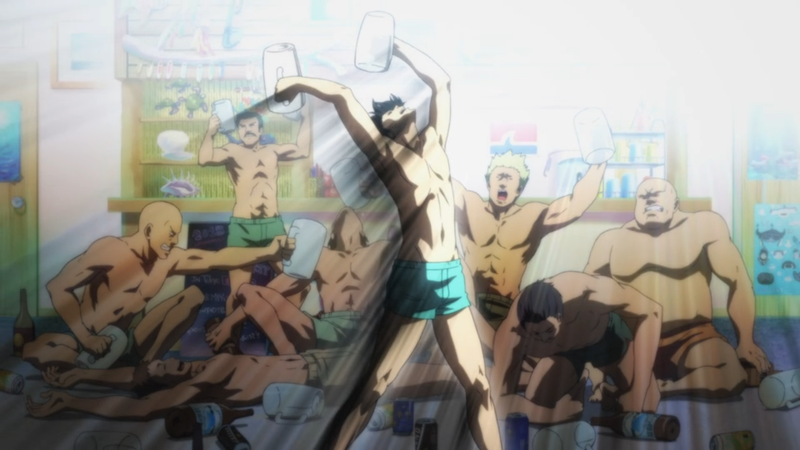 When Iori Kitahara heads off to college, he decides to live at his uncle’s dive shop in Izu named Grand Blue. Iori is looking forward to experiencing college life amidst the roar of the waves, the blazing sun, and his cute cousin who lives with him! However, Iori runs into a group of tough guys playing strip rock-paper-scissors, and ends up joining Peek-a-Boo, the college’s diving club! 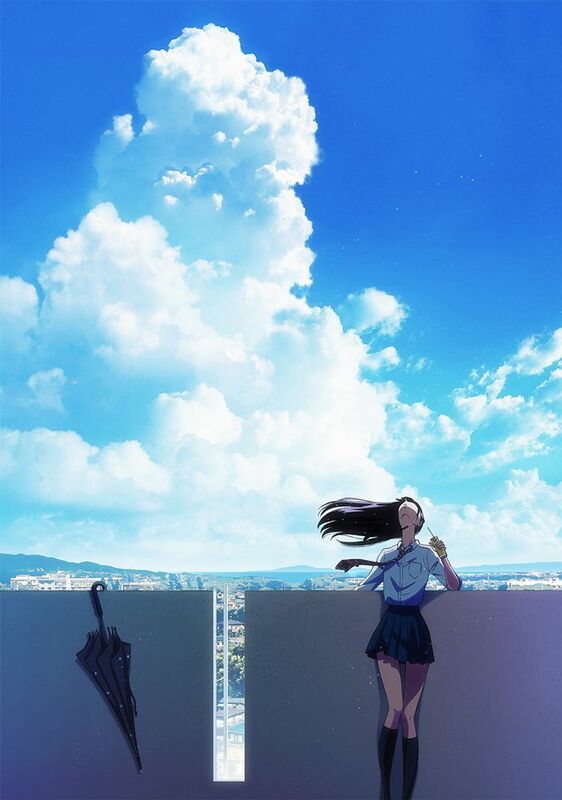 Satou Matsuzaka, a girl who has never loved anyone before, falls in love with a girl named Shio Koube. 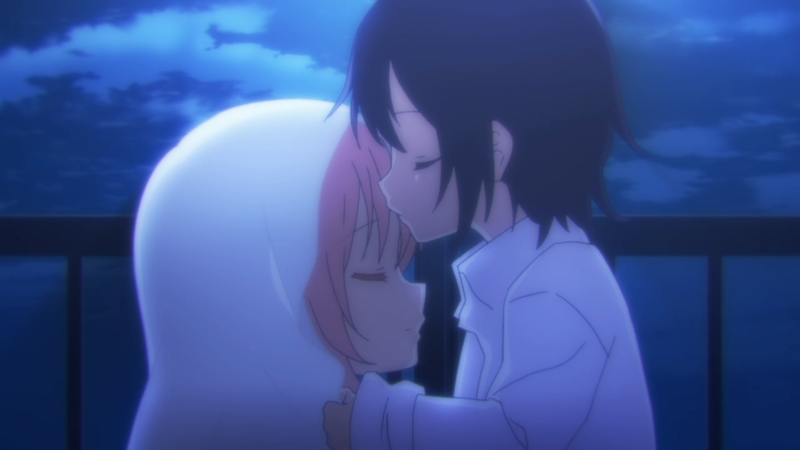 The two girls are drawn to each other, and begin a happy life together. 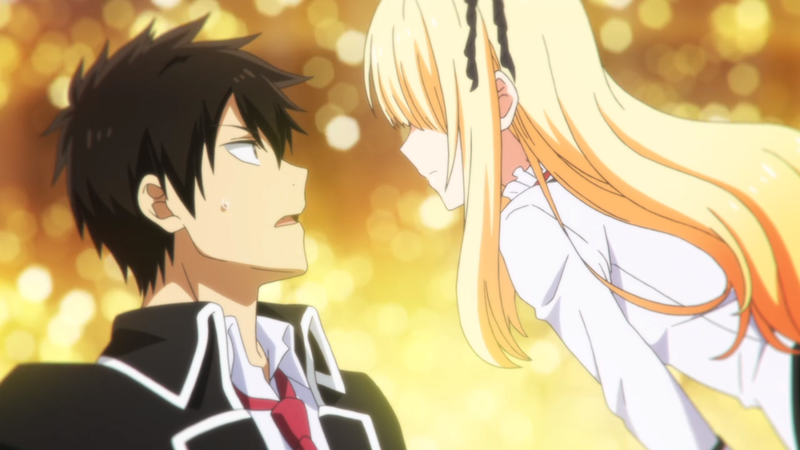 Satou won’t let anyone endanger their new life, and would do anything for love, even if it means threatening, confining, or killing someone. Don’t miss this psychological horror series about sweet and painful true love. 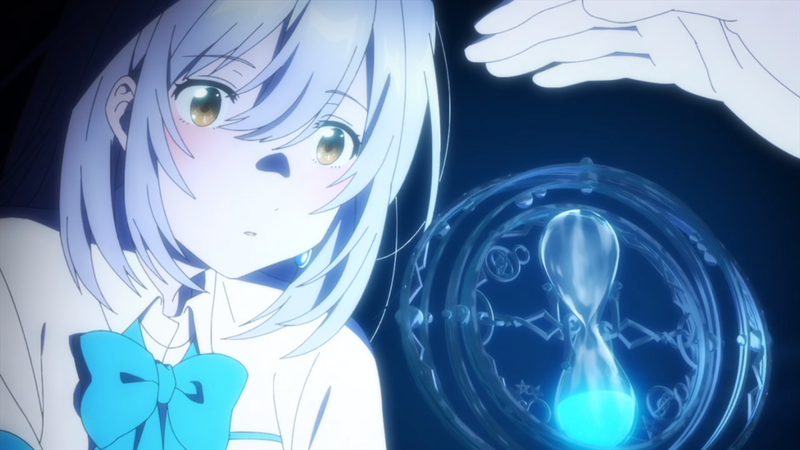 In a world in the future where magic is still a part of everyday life, 17-year-old Hitomi Tsukishiro, a descendant of a family of mages, lost the ability to see colors when young and has grown up into a girl devoid of emotion. 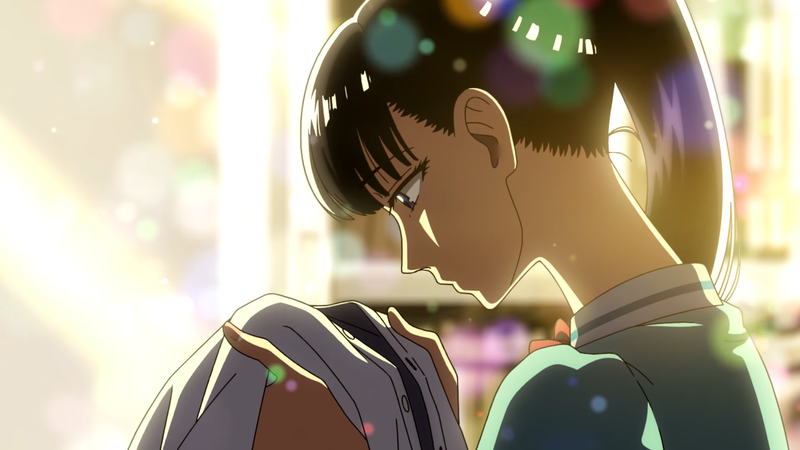 Concerned for her future, Hitomi’s grandmother Kohaku decides to send her back through time to the year 2018, where she discovers a world where vivid colors spring forth. Yuya Nomoto, an ordinary college student, met a mysterious high-school student called Hitomi. At a deserted landfill, he saw her transform into a beast and fight a Leo monster. They’re Brutes who have brains of humans and fangs of beasts. Hitomi is a Ratel, a Brute with the strongest killer instinct. 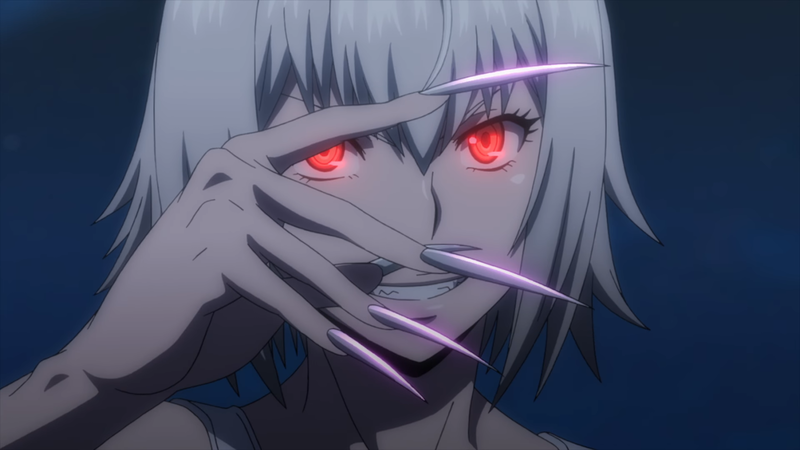 Nomoto gets involved in their battles called Killing Bites. The Amazon Prime stream will be the director’s cut version of the anime, so there is nothing censored at all unlike the Japanese broadcasts. It’s 6:59 forever…The members of the Yukawa family inherit Stasis Spell, the power to stop time.They are able to enter the Stasis, a world where everything has stopped, when they use their power.One day, Juri’s nephew and brother get kidnapped. In order to rescue them, Grandpa uses Stasis spell, but they get suddenly attacked by other people who are still able to move in the Stasis world. It seems only the unfortunate can stumble across this site. That is why they were chosen. Without any place to call her own, Aya only thinks about dying. Bullied at school and abused by her own brother at home. One day she happens upon a creepy website called the Magical Girl Site and obtains magical powers. Together with other magical girls, Aya must face death and fight to change her destiny. Asahi’s life in reality ended simultaneously, when she died playing “Union”, a world-renowned online RPG. The members of “Subaru” went separate ways when “Union” shut down due to Asahi’s death. Six years later, Haruto logs onto a renewed version of “Re’Union” and reunites with Asahi who had died. Is she an electronic ghost? 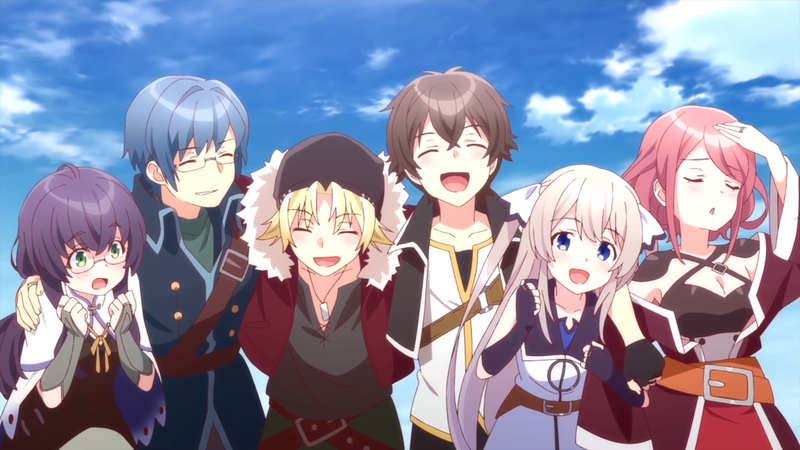 The “promise” the childhood friends made will unfold within the game. 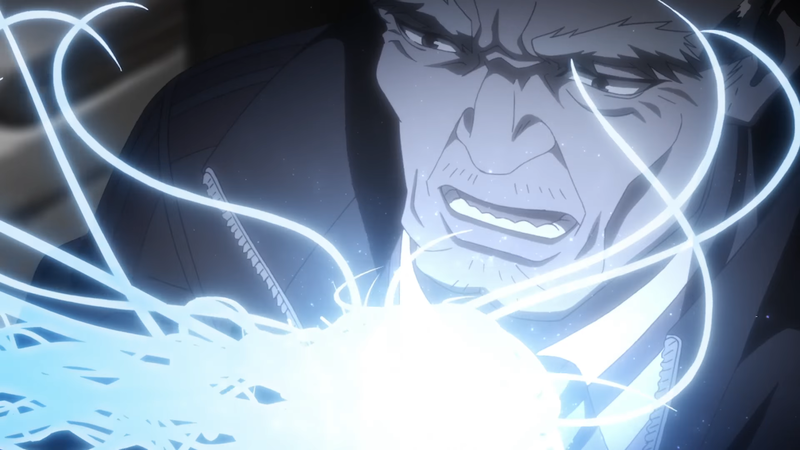 The suspense story centers around Zen Seizaki, a prosecutor with the Tokyo District Public Prosecutors’ Office. 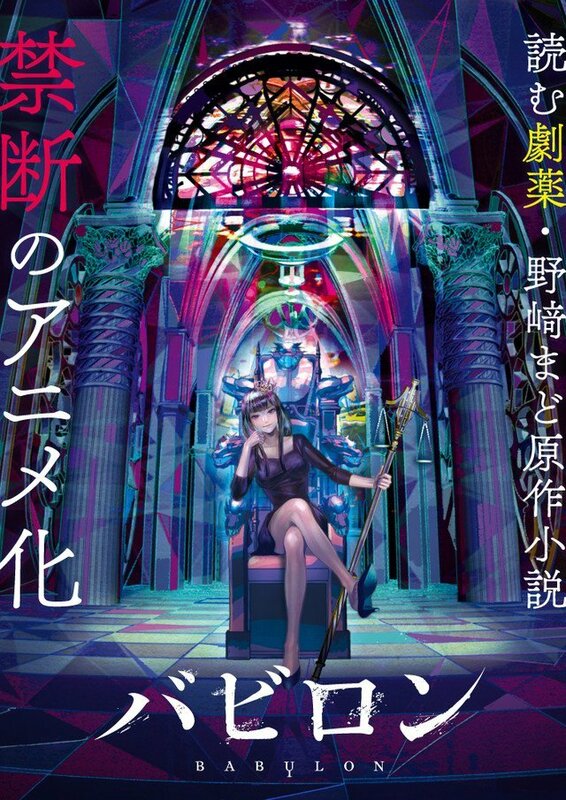 While investigating illegal acts by a certain pharmaceutical company, Seizaki stumbles across a conspiracy over an election for an autonomous “new zone” established in western Tokyo. Newly announced by Twin Engine. More info to be added soon. The setting is the middle of the Muromachi Period, during the 1470s after the Wars of Onin and Bunmei. The story begins in the Noto Peninsula of the Hokuriku District. 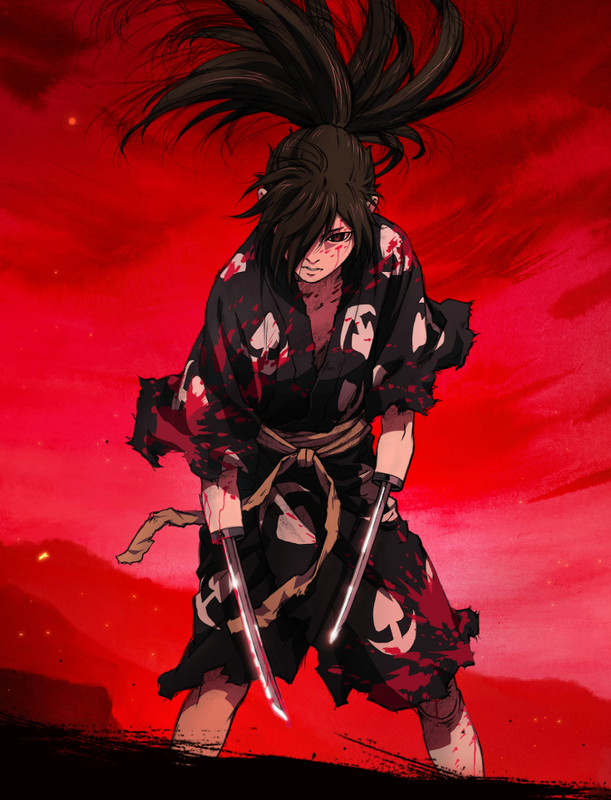 The main character (Hyakkimaru), who lacks as much as 48 body parts, obtains a fake body and eliminates 48 monsters that were made from his body to retrieve his missing body parts. 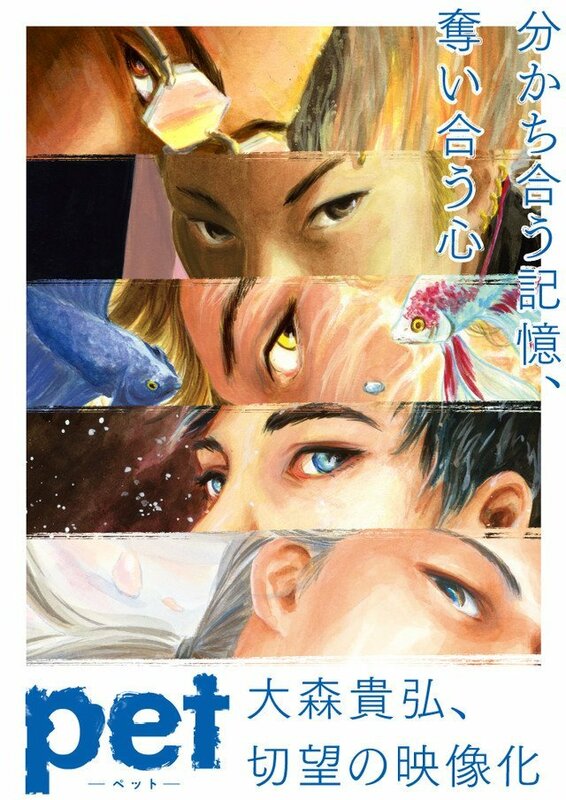 One of the five anime projects announced by Twin Engine, Osamu Tezuka’s 1967 manga series receives a new anime adaptation, this time done by studio MAPPA. 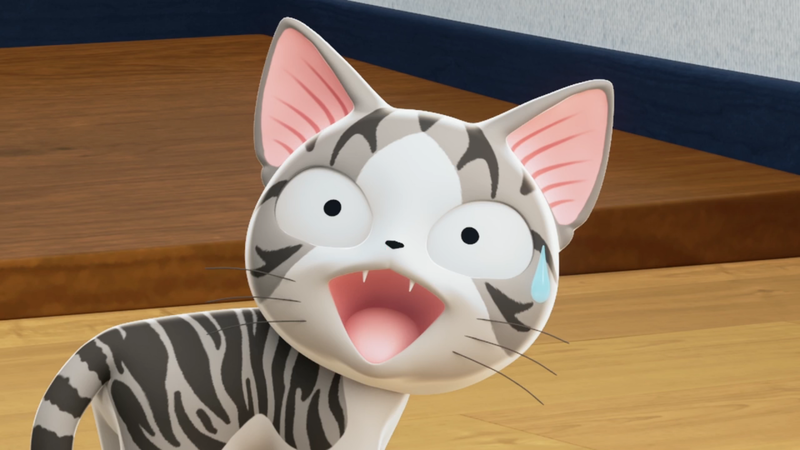 Staff details confirmed feature director Kazuhiro Furuhashi, writer Yasuko Kobayashi, character designer Satoshi Iwataki, and music composer Yoshihiro Ike. The psychic suspense story revolves around people who possess the ability to infiltrate people’s minds and manipulate memories. Their powers have been used in the underworld for covering up incidents, assassinations, and other deeds. These powers can not only destroy other people’s spirits, but also corrupt the users’ own hearts at the same time. The users had to protect their fragile and insecure hearts, as if chained to each other. They are called “pets” out of fear and despising. 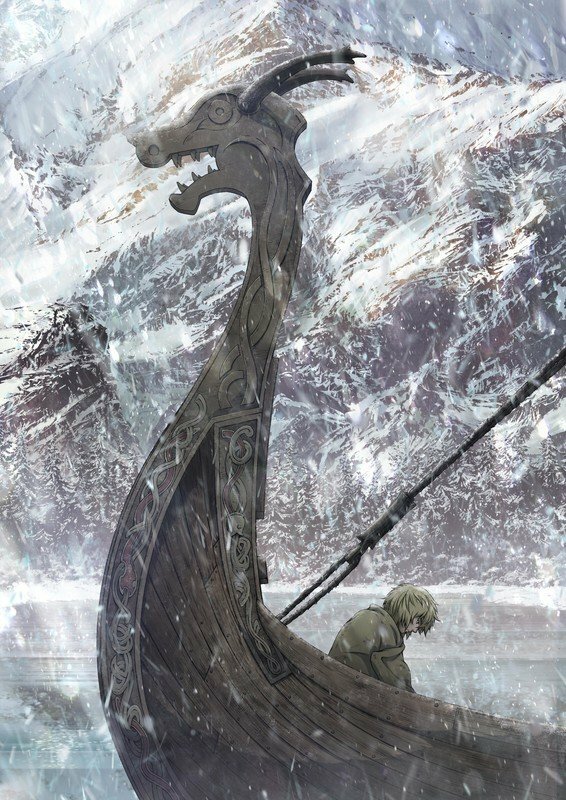 Thorfinn is son to one of the Vikings’ greatest warriors, but when his father is killed in battle by the mercenary leader Askeladd, he swears to have his revenge. Thorfinn joins Askeladd’s band in order to challenge him to a duel, and ends up caught in the middle of a war for the crown of England. One of the five anime projects announced by Twin Engine, Makoto Yukimura’s 2005 manga series receives an anime adaptation by Studio WIT. Staff details confirmed feature director Shuhei Yabuta, writers Hiroshi Seko and Kenta Ihara, and character designer Takahiko Abiru. That is all of the announced titles confirmed so far. There will be more later down the line so keep an eye on this post every now and then! Remember all of the titles mentioned above will be available for all of the territories that have access to Amazon Prime’s video service.